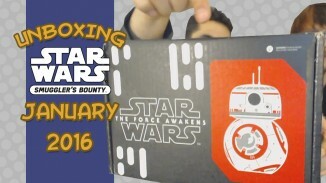 December 2015 Loot Crate: Galaxy – Unboxing! 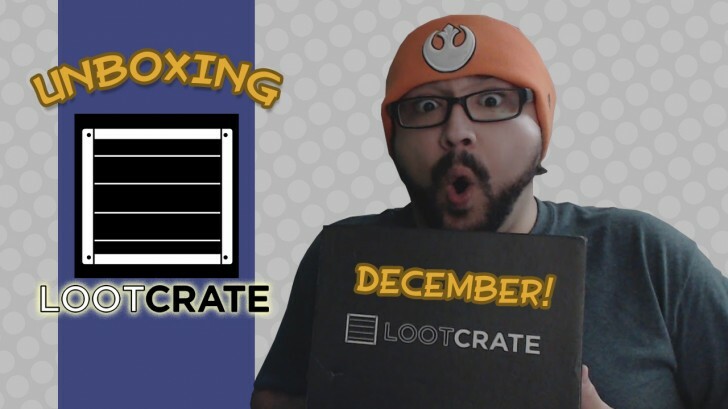 Marcos gets a hold of December’s “Galaxy” Loot Crate! Join him as he unveils all sorts of interstellar items and whatnots! 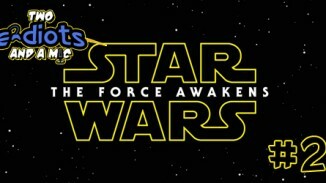 Star Wars Smuggler’s Bounty for January! 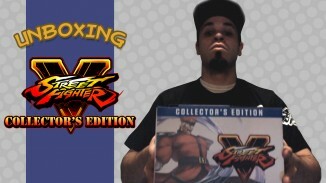 Street Fighter V Unboxing? Collector’s Edition? YES PLEASE!